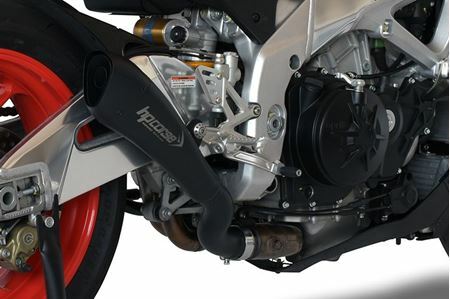 For the Super-Naked by Noale, we offer the best of our production, exhausts completely different from eachother able to meet the needs of the most demanding customers: HYDROFORM (satin and black ceramic) and HYDROFORM SHORT, the latest born in HP Corse, a short exhaust with the hydroformed silencer body, a Racing exhaust absolutely unique in its kind. 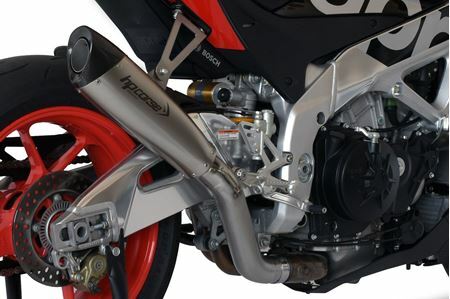 The third proposal is the EVOXTREME track exhaust, even it Racing with removable db-killer, slip-on with connector "high pass" (a bracket that eliminates the passenger's right footrest is also supplied. 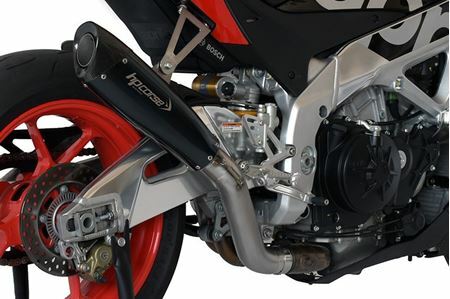 However, the exhaust can also be fitted with the original passenger’s right footrest attack). 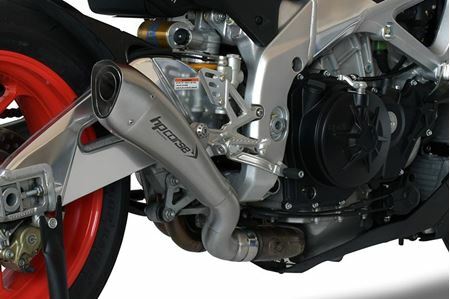 Bottom in carbon fiber, removable db-killer. 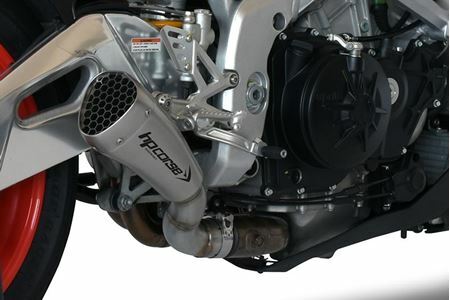 All the proposed exhausts have the logo laser engraved .